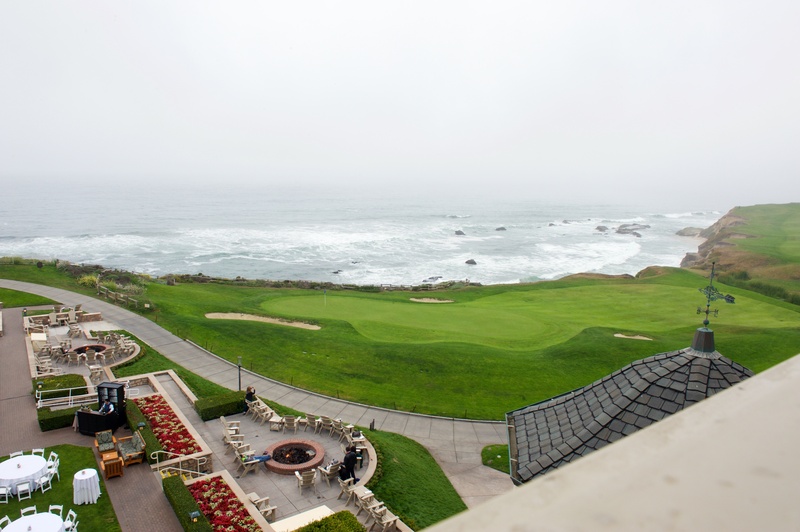 Two weeks ago, I was in the mist of Half Moon Bay, attending the ForgeRock Identity Summit. This is the 3rd conference in the US and each year, the event becomes bigger, nicer and better. The location itself was amazing, sitting on the edge of the Pacific ocean, rocked (or lulled?) by the sounds of the waves. 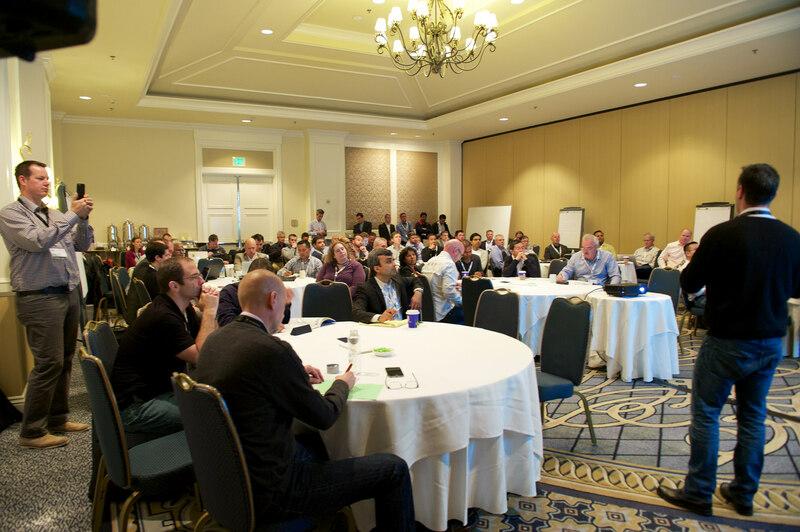 On the day before the main conference, we hosted a ForgeRock User Group, very well attended and had the opportunity to exchange with our customers, future customers and users about our product directions, and their experiences deploying the products. I’d like to thank the attendees for the great discussions, the sharing, and the excellent feedbacks that are definitely going to translate into product features and enhancements. I was planning on writing a summary of the conference, but my coworkers did such a good job at it, that I encourage you to read their recap of Day 1 and recap of Day 2. So I leave you with my usual visual summary of the ForgeRock Identity Summit 2015, and all the photos that I’ve taken during the event.